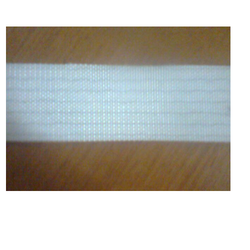 We are the reputed company known for providing Both Side White Fabric Belt to the clients. We can supply PU, PVC belts with cleats, side walls, spill edge and different types of flights. These belts as known as both side fabric belt, mostly used in Khari (bakery) industries. Looking for Conveyor Belt for Bakery Product Machines ?